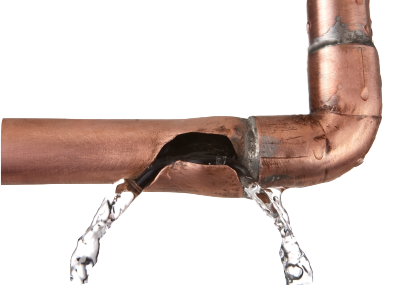 1800 Tap Fix, a division of Abbu Hydraulics Pty Ltd, is a Canberra plumbing company, with all the know how and experience of all aspects of the plumbing trade from leaking taps to all plumbing, drainage, gas services in a multi storey block of units and the humble home. Our knowledge doesn’t just stop at that, with extensive experience in domestic home maintenance, we find all the issues fast and resolve it in the least intrusive manner. We also have a great knowledge and experience in the commercial areas having spent many years on large commercial sites extending from a basic shop to large multi storey buildings and hospitals. 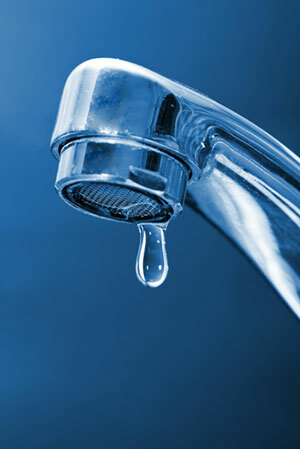 We pride ourselves on our knowledge and ability to solve any plumbing issue. We only hire experienced plumbers that are genuinely good at what they do. This means we can correctly diagnose your issue the first time and apply the right solution. We’ve lost count of how many times we’ve turned up to a job to fix someone else’s mistakes because the person doing the work simply didn’t diagnose the problem correctly and/or implemented the wrong solution. We offer same day service and in most cases with us, we are within hours or even minutes of having your problem sorted. We know your time is valuable and that you don’t want to waste it with companies who don’t respect it. If we run into an unforeseen problem, we always make sure we call ahead and let you know. We offer flat price quoting – so you’re not left wondering how much a service call is going to cost you.